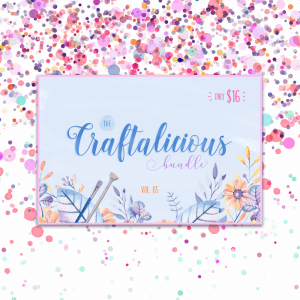 Pretty Abstract Circle Paper /// Craftalicious Pack! 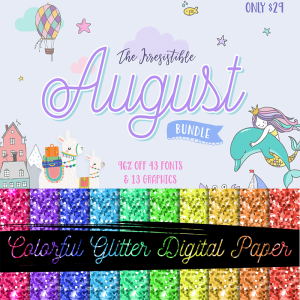 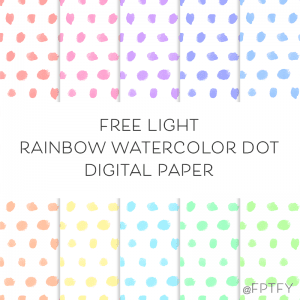 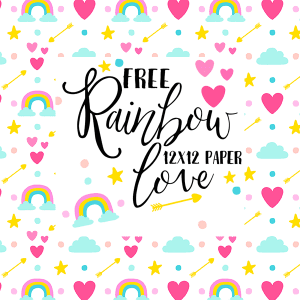 Free Rainbow Love Digital Paper! 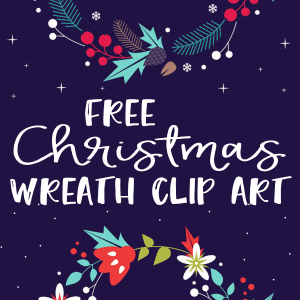 Free Christmas Wreath Clip Art! 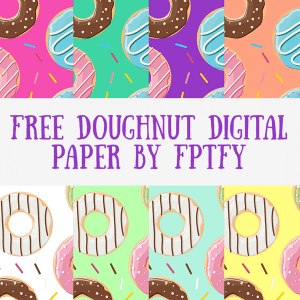 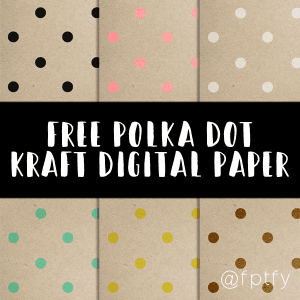 Free Polka Dot Kraft Digital Paper! 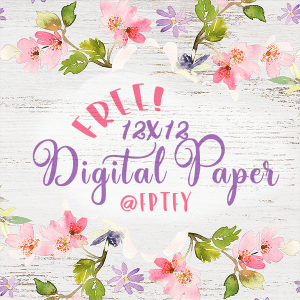 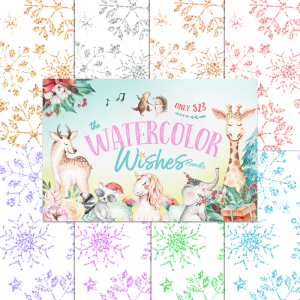 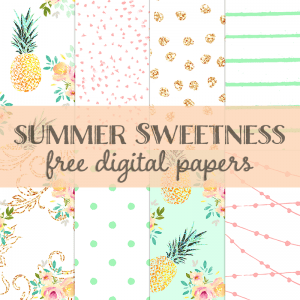 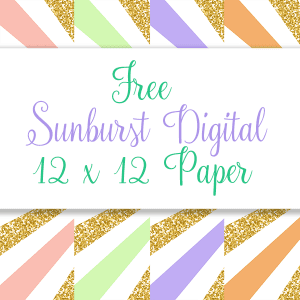 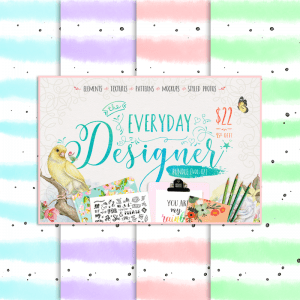 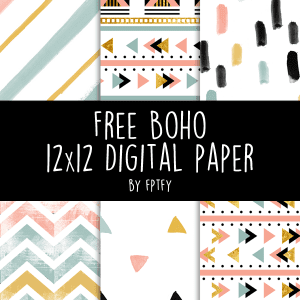 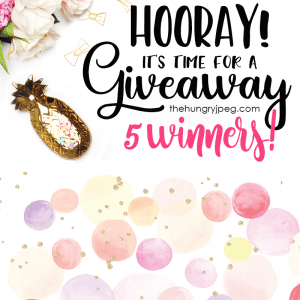 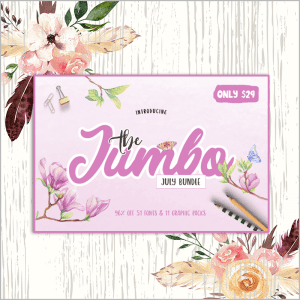 Free Boho Digital Paper- Lovely! 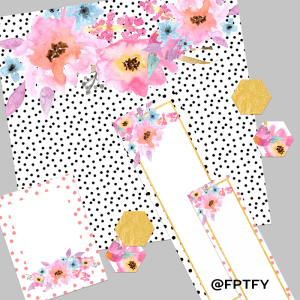 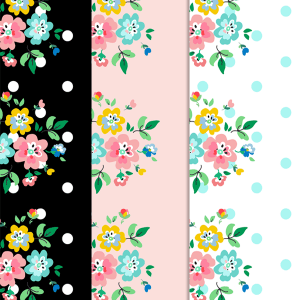 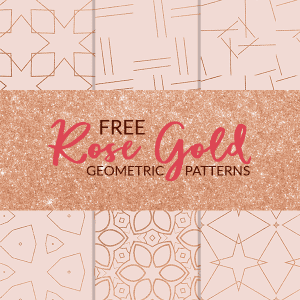 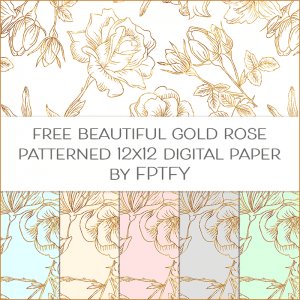 Free Romantic Rose Digital Paper Collection! 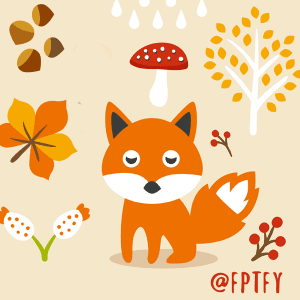 Free Cute Autumn Animal Clip Art and Planner Stickers!